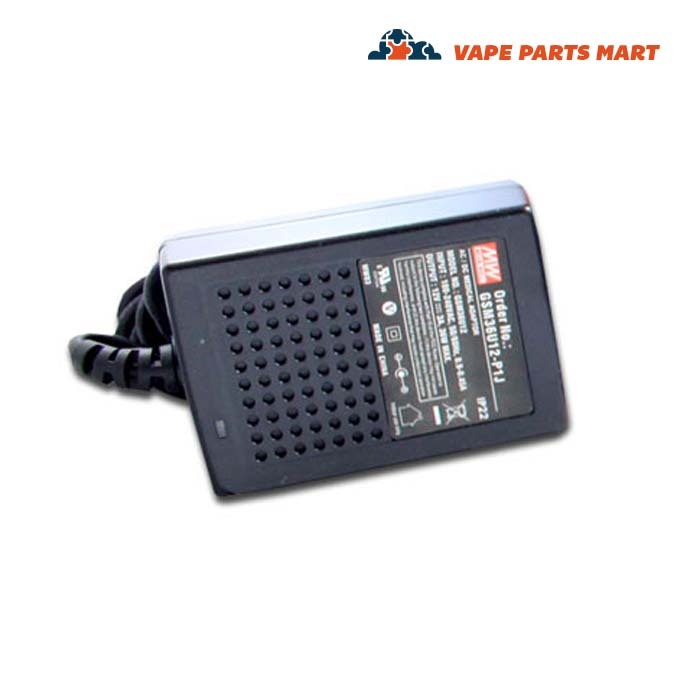 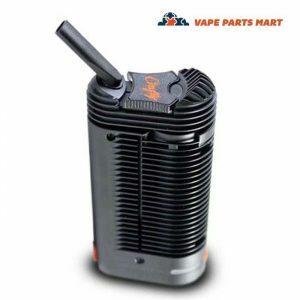 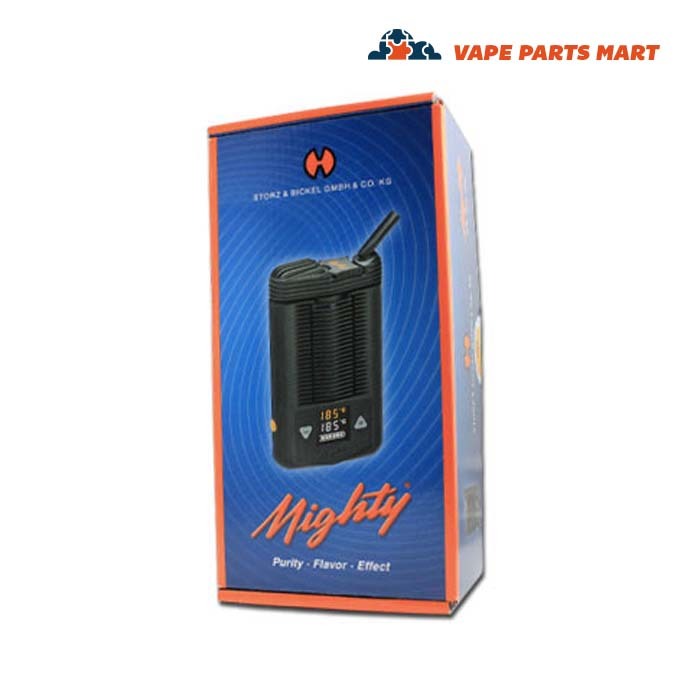 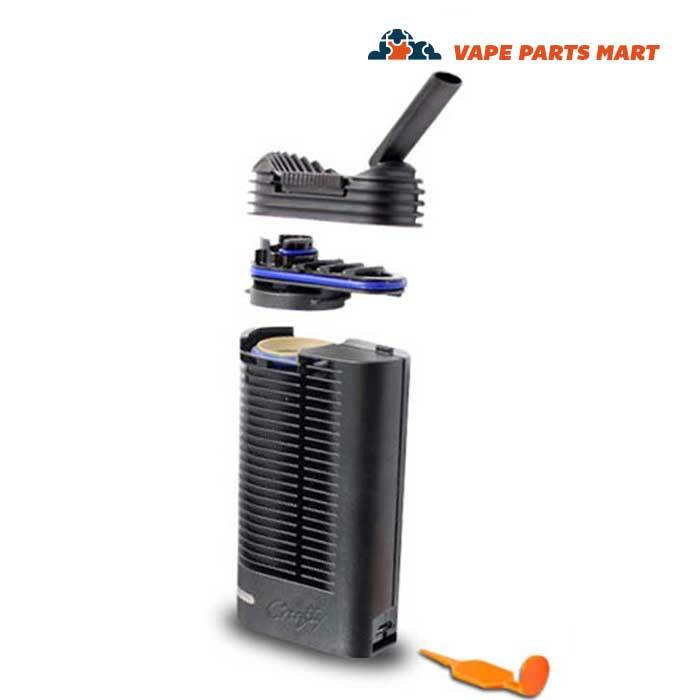 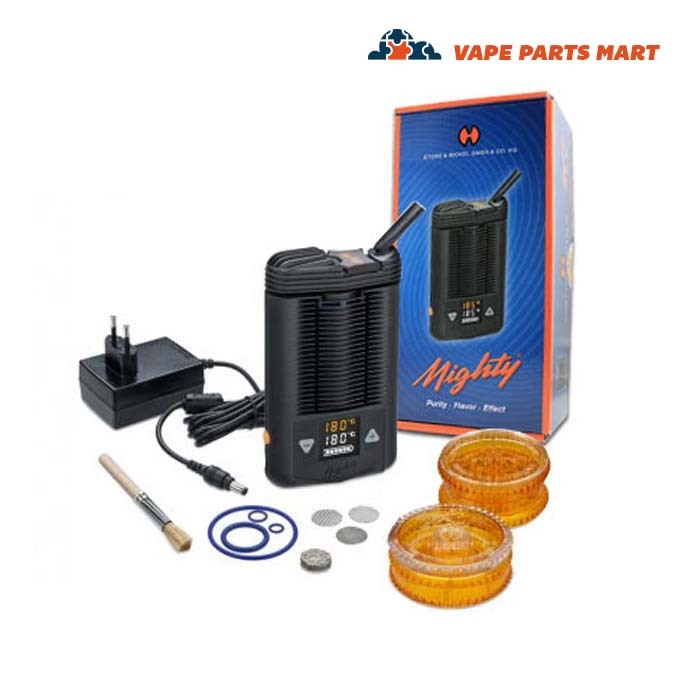 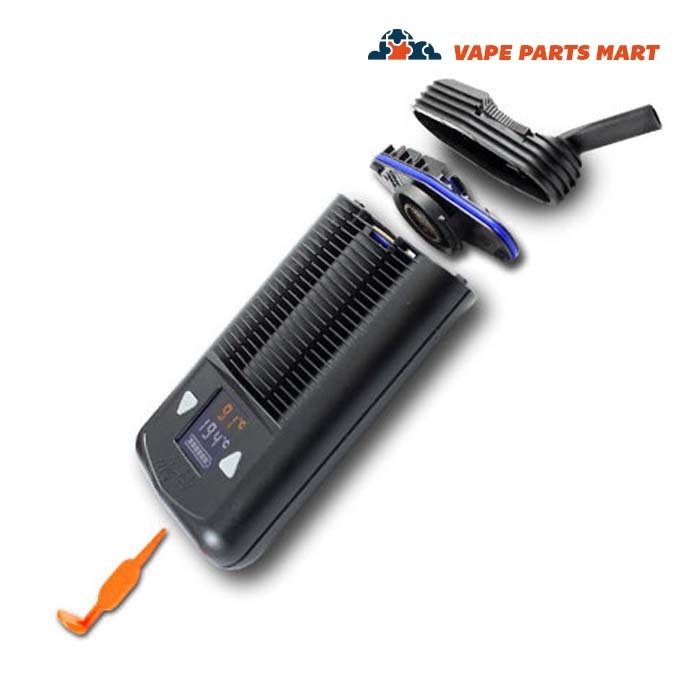 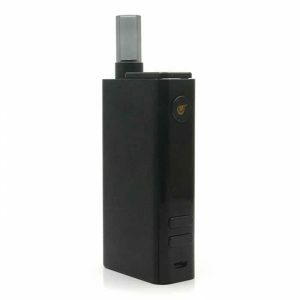 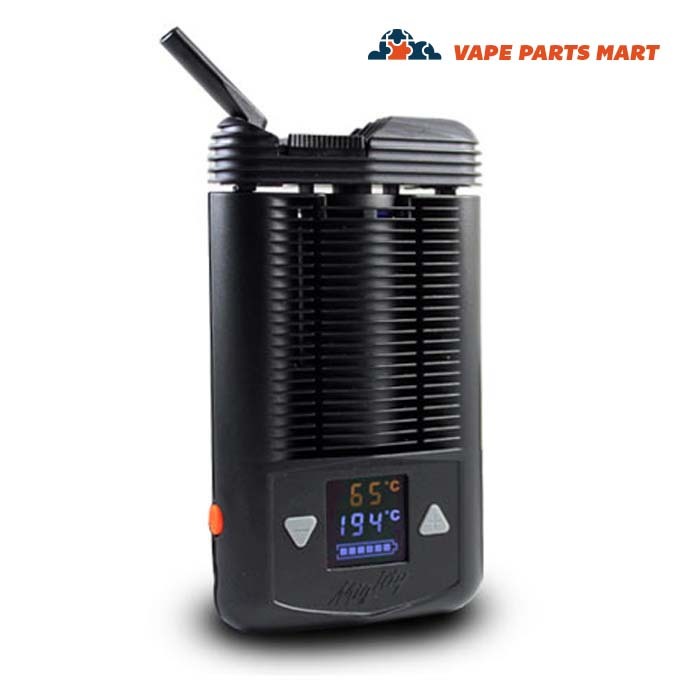 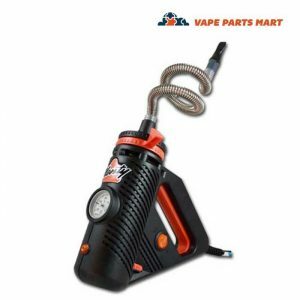 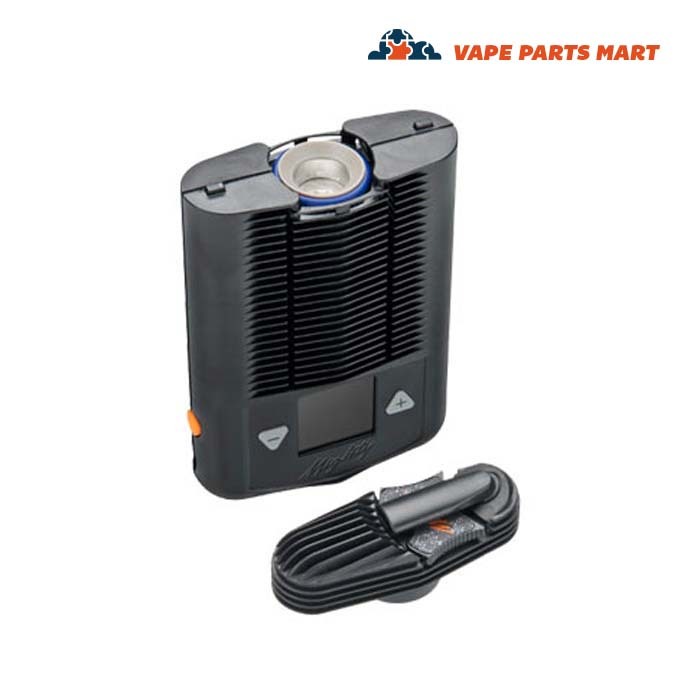 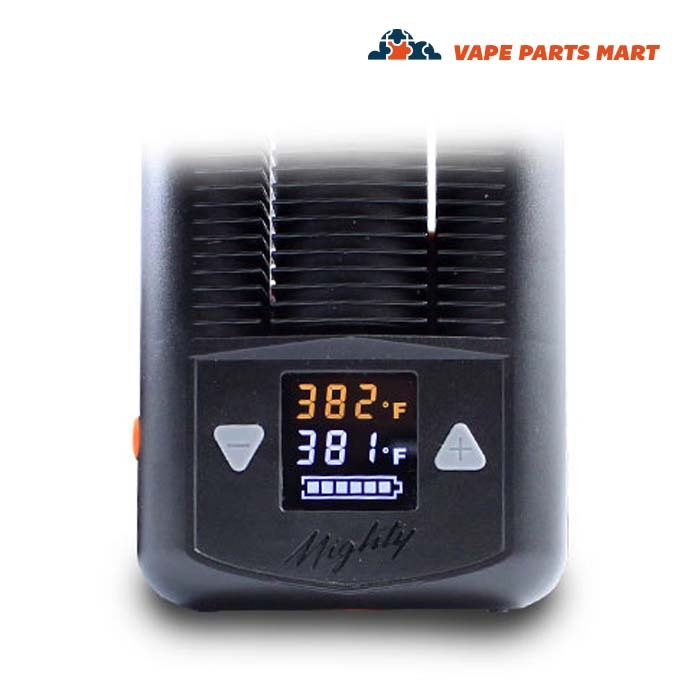 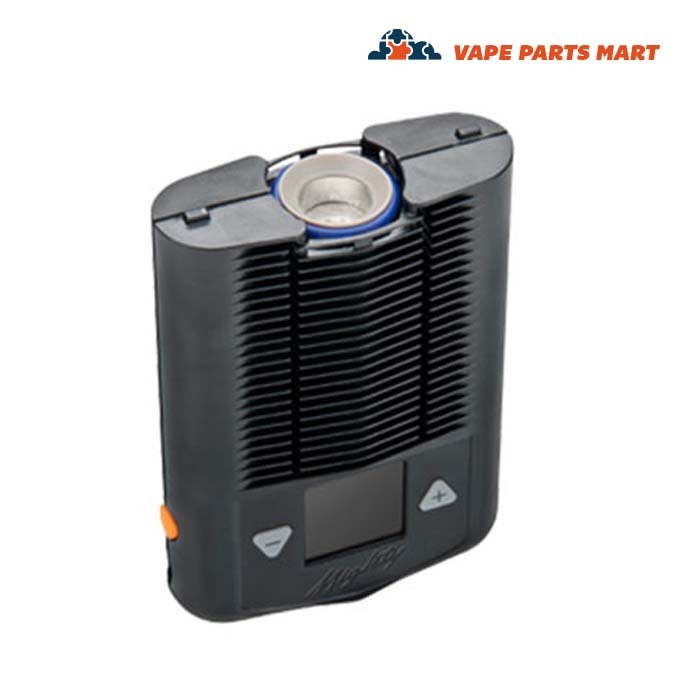 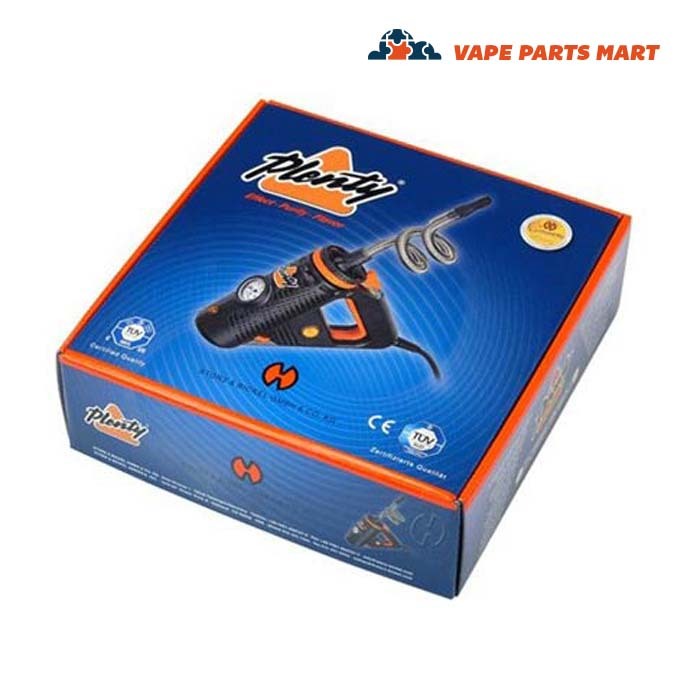 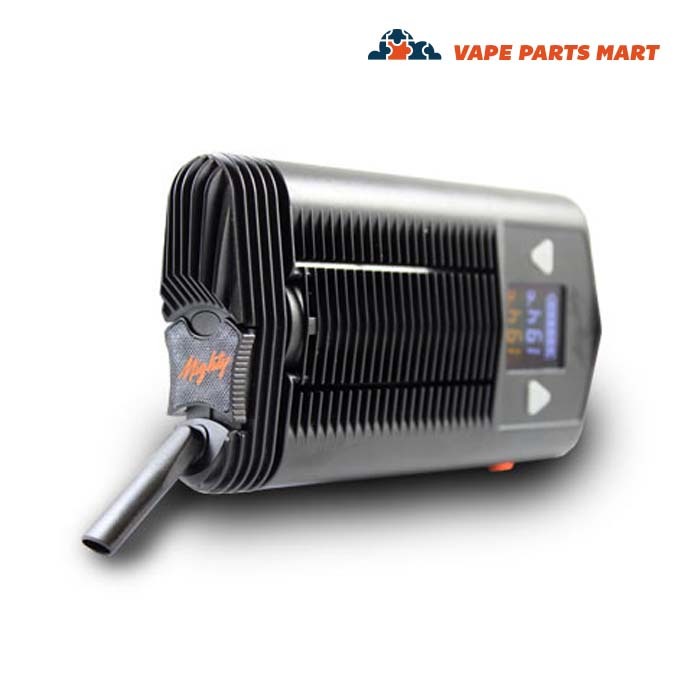 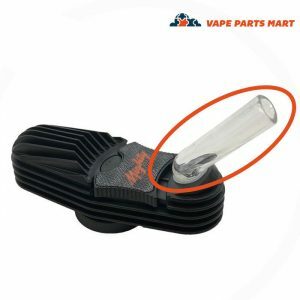 The Storz & Bickel Mighty Vaporizer is the top of their line portable vaporizer. 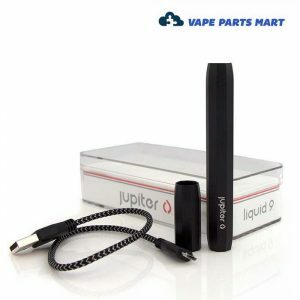 It has two high powered batteries that provide it with enough power to create huge clouds. 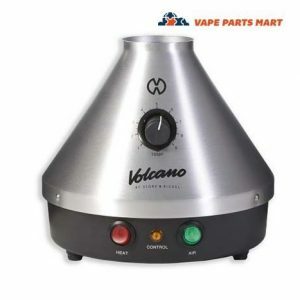 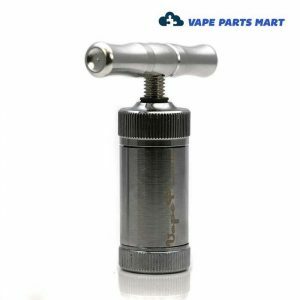 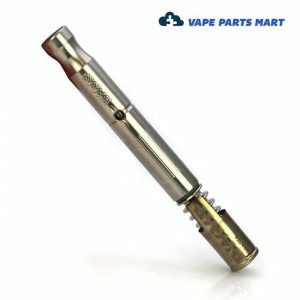 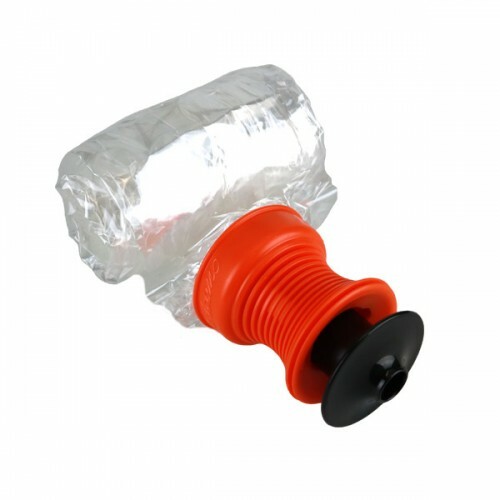 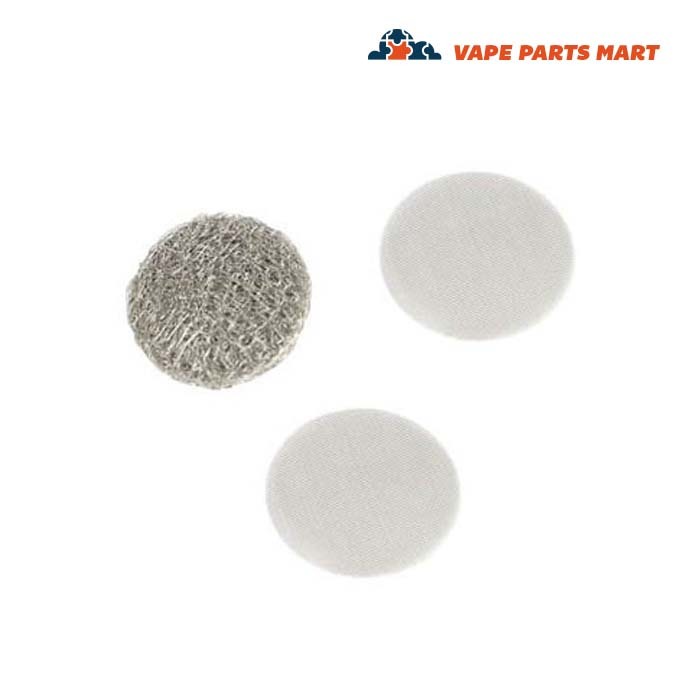 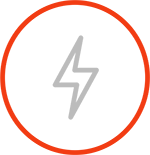 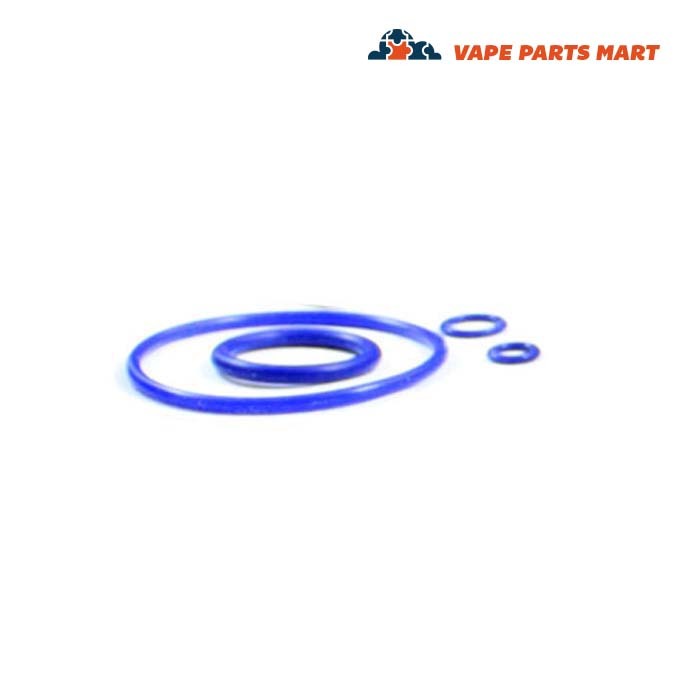 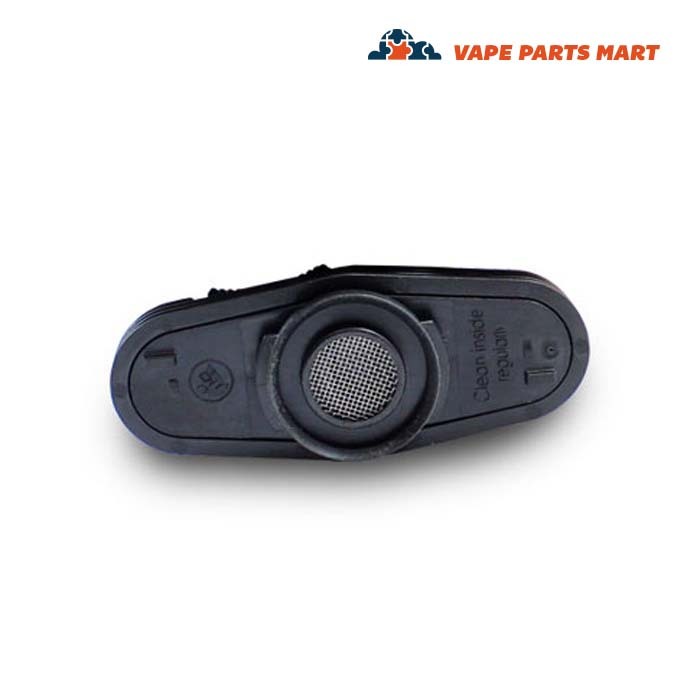 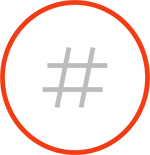 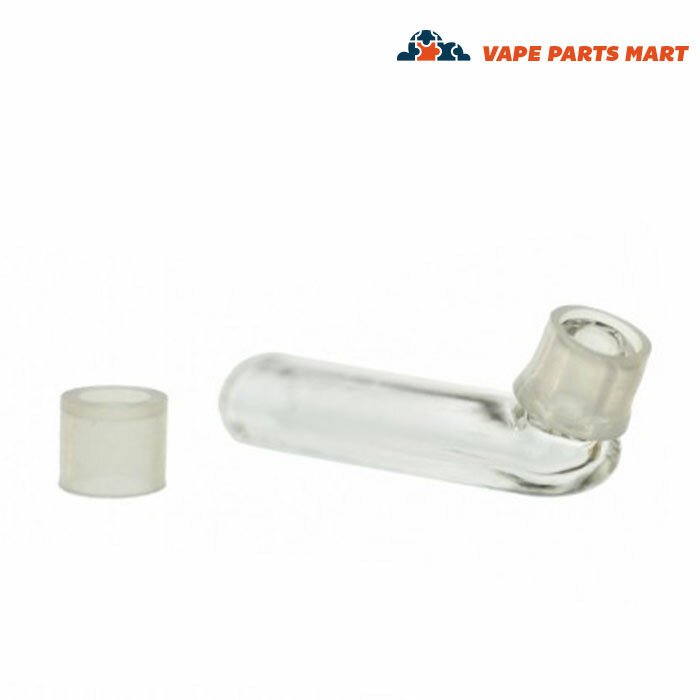 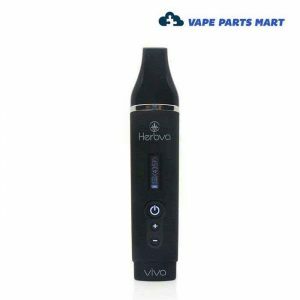 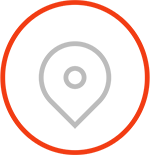 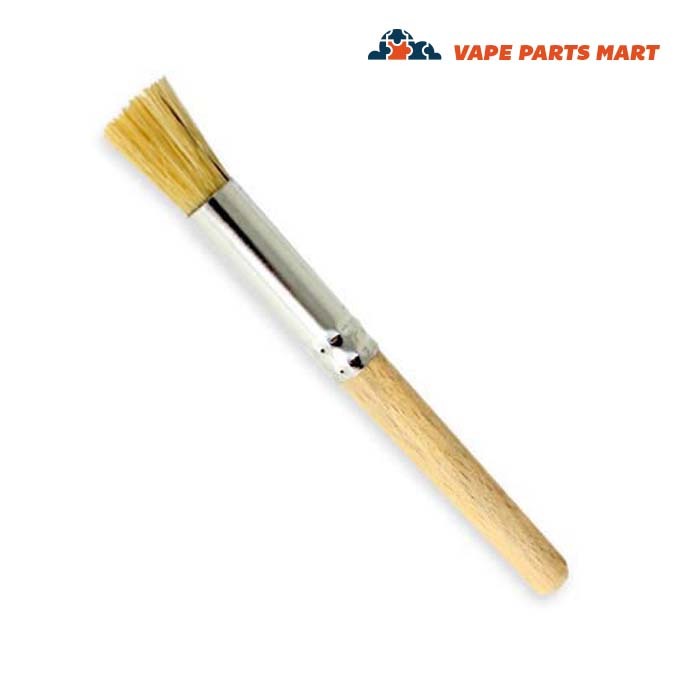 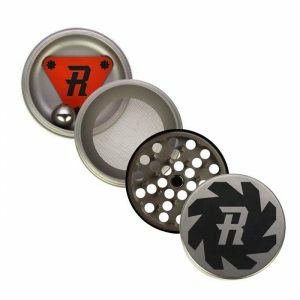 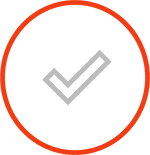 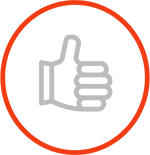 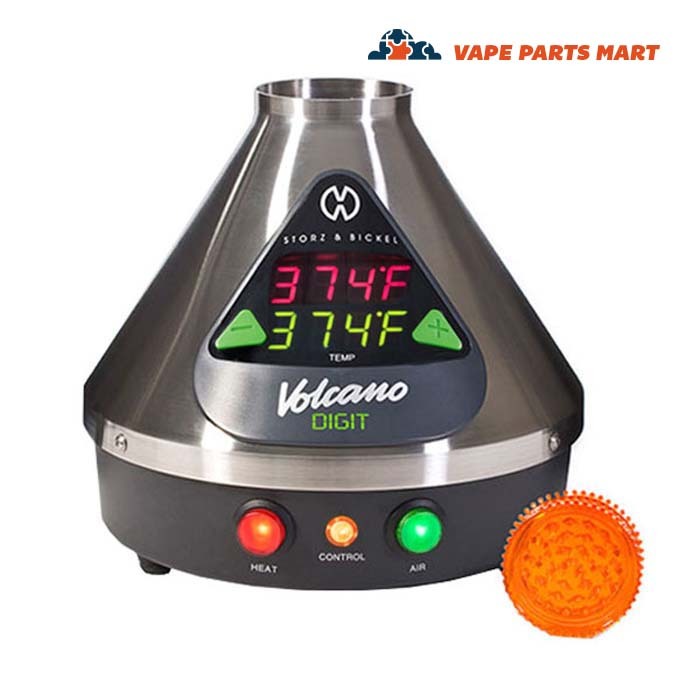 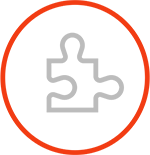 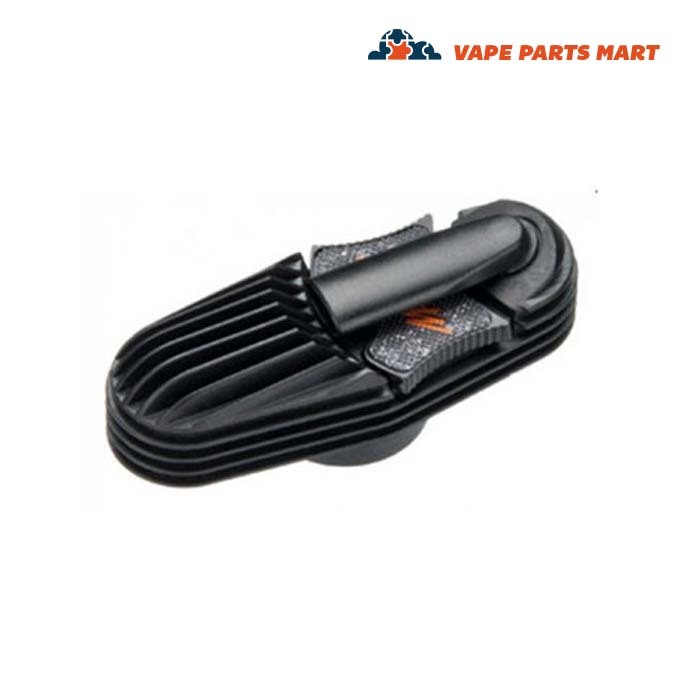 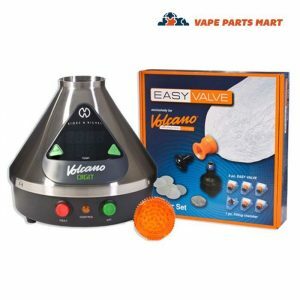 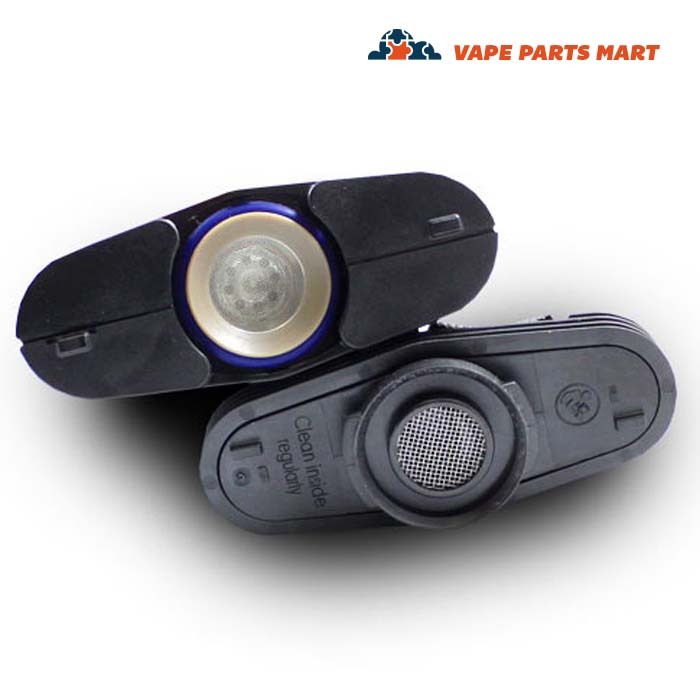 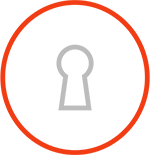 This product was designed by the same company that made the famous Volcano vaporizer.